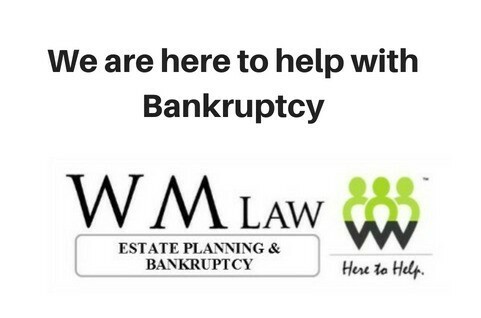 We are here for Bankruptcy Help! Are you hibernating even though it is summer? Many clients we have seen in recent months have been hit with stagnating wages, coupled with ever-increasing costs of other necessities, have really taken a toll on the middle-class average Americans. 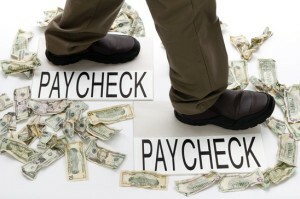 There was a recent article in USA Today (https://www.usatoday.com/story/money/personalfinance/2017/08/24/cant-keep-up-more-americans-living-paycheck-to-paycheck/597162001/) which cited a survey performed by CareerBuilder.com that indicated that almost 80% of Americans are living paycheck to paycheck.